Norway’s state-controlled oil company Statoil has decided that its name has become “too narrow” and is thus launching an expensive project to change it to “Equinor.” Others contend the company is trying to distance itself from both its state ownership and its often controversial core business, to promote a greener, more equitable image instead. “This can be a sign of a lack of self-confidence,” Ola Borten Moe, a former oil minister who’s now active in both politics and the oil business himself, told Dagens Næringsliv (DN) after Statoil’s surprise announcement on Thursday that it would be changing its name after nearly 50 years in the oil business. Moe, of the now-left-leaning Center Party, was among those critical to the change, contending that the “Statoil” name contains lots of identity and history, and is thus “one of the most important names in recent Norwegian history.” He called Norway’s current conservative coalition government and Oil Minister Terje Søviknes of the Progress Party “weak” for accepting Statoil’s proposal for the name change. 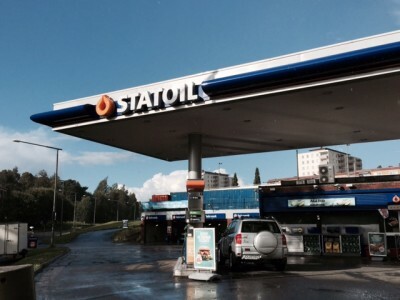 The state still owns 67 percent of Statoil and thus could have blocked the move that Norwegian Broadcasting (NRK) reported would cost NOK 250 million to carry out over the next few years. 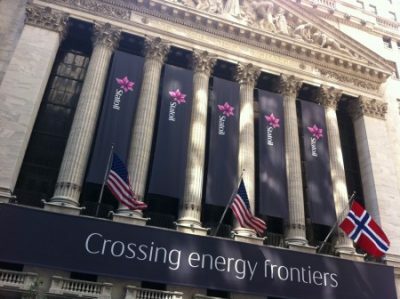 “I would suppose that there is an advertising agency in place that has good reason for jubilation,” Moe added, speculating that Statoil may have some other project in the works but “under the radar, while the rest of us are preoccupied with the (company’s) name.” That can fuel speculation over whether any plans are brewing for the state to reduce its stake in Statoil, not least since the new name also draws association to the equities markets. Espen Barth Eide, also a former government minister and now energy policy spokesman for the Labour Party, initially told DN that “we knew this would come” but suggested it was “fresh” in the sense of being daring to switch a name that’s as solid in Norway and the market as Statoil’s. “But it’s up to the company to decide these things and we take it under advisement,” Eide told DN, adding that he can understand that the company wants to show that it’s active in more than oil and is becoming a broader energy company. Kari Elisabeth Kaski, a Member of Parliament for the Socialist Left party (SV) and one of the most vocal opponents of the oil business, expressed a surprisingly positive view on the name change. “It’s a signal that the new climate and energy reality is being taken seriously,” she wrote on social media after hearing the news. He told NRK that the “Statoil” name had become “too narrow” since the company is developing through other types of alternative and renewable energy, not least in the wind sector. “It’s costly to change the name, but we have many good reasons for doing it,” Sætre said, adding that the name change will be phased in over several years to cut costs estimated to reach NOK 230 million to NOK 250 million (as much as USD 33 million). There’s already been one major hindrance in the name-change project. The Internet domain site “equinor.no” was already claimed by a veterinarian in eastern Norway. 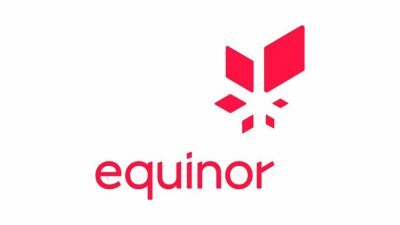 “We have had a good dialogue with her,” Sætre said, and the “Equinor” firm that treats horses is now changing its name to “Equina.” Sætre wouldn’t say what Statoil paid the veterinarian to secure rights to the name.